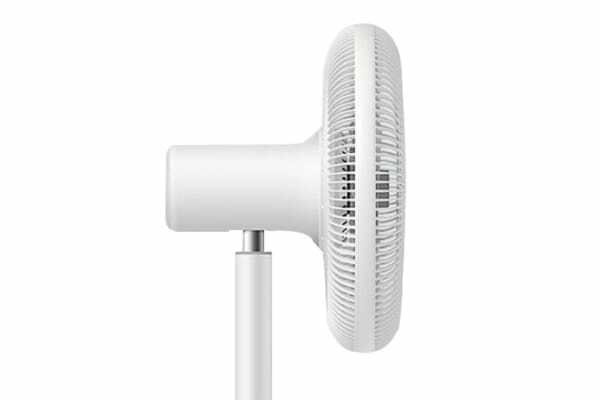 Keep cool with 100 levels of adjustable wind power, 7 blades and 4 swing angles. Just swipe your phone and feel the breeze! 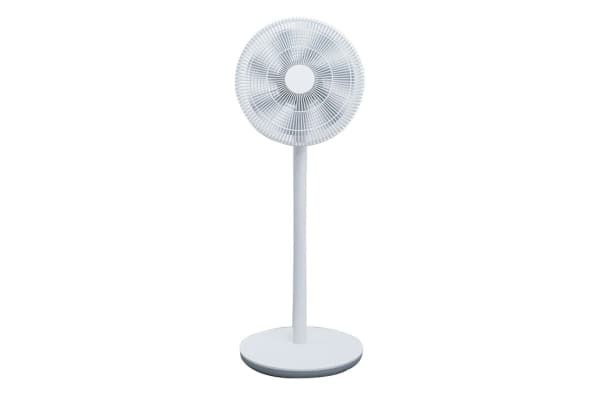 Intelligent and powerful, the Xiaomi Mijia Smart DC Pedestal Fan features seven blades that emulate the breeze of natural wind, filling the room with powerful wind flow to help keep you fresh and comfortable especially during the warmer months. Select your optimal wind power, navigate the swing rotation and set timers all with the press of a button. Simply sync your fan with the Mijia app for seamless control.